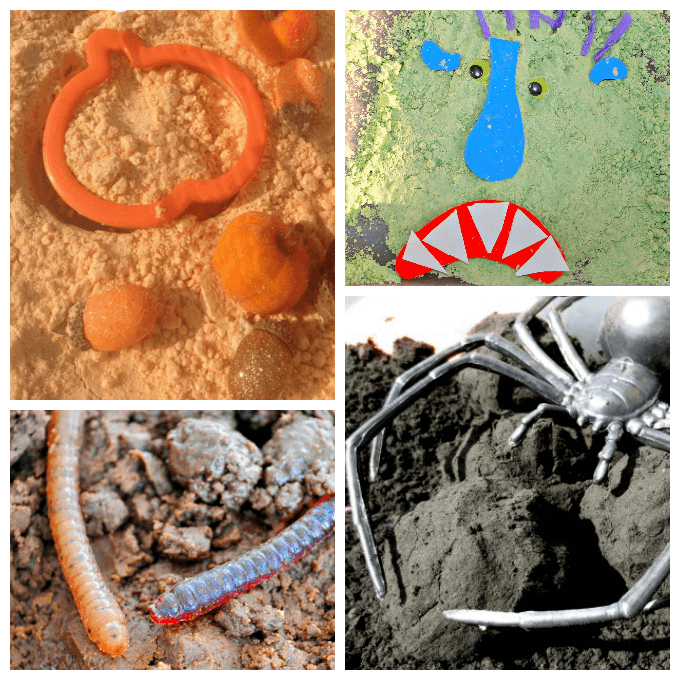 Have you been looking for the perfect halloween activities? Look no further! 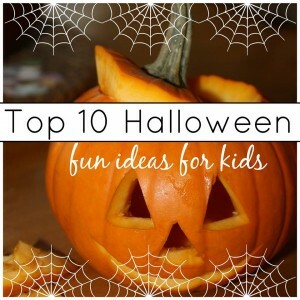 I have joined with some pretty amazing bloggers to bring you as many TOP 10 Halloween resources as we could find. If you are a regular here, you know just how much we love cloud dough, so it is no surprise that we have scoured the internet to bring you a list of the TOP 10 Halloween Cloud Dough Recipes! Don’t stop there, though. Whether you are planning your lessons for the classroom or homeschool, or you are just looking for fun things to do with your kids… we have you covered! First of all, I want to just start by saying just how much we love Cloud Dough! 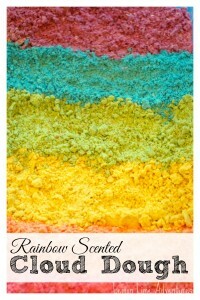 Seriously, if you are playdough challenged, this is the sensory dough for you. 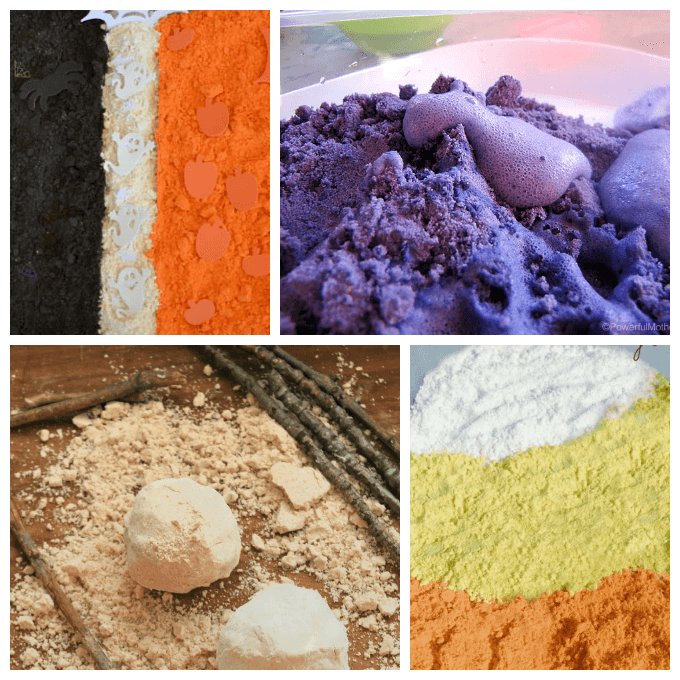 It is easy with only 2 ingredients and lasts for a very long time. That is why I have chosen to feature some of the coolest cloud dough recipes on the internet I could find. These recipes are the perfect way to celebrate the holiday without too many preparations and with little money. 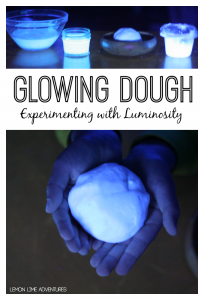 Playing with cloud dough for Halloween doesn’t have to be hard. I challenge you to try just one of these activities, take a picture and share how you are learning helping your children get their #sensoryfix through play! Here are 10 ideas to get you started. 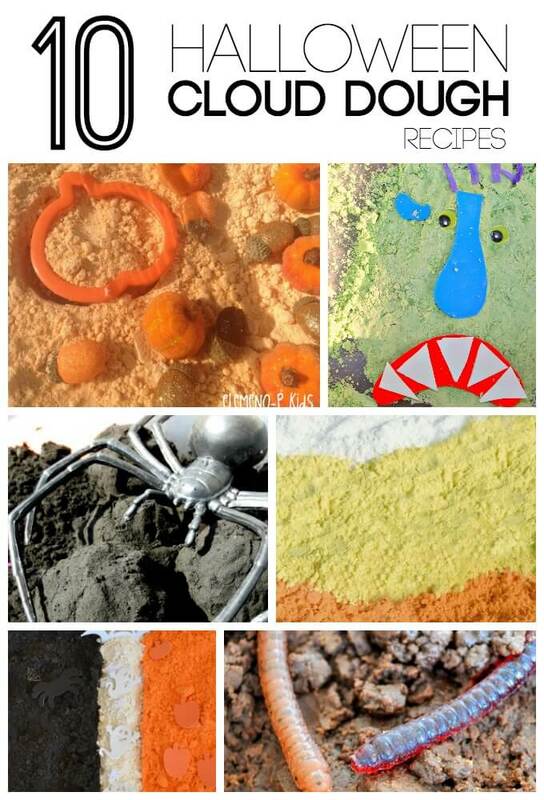 What would you add this this list of must try Halloween Sensory Play Recipes? Which one is your favorite? I would love to hear all about it! I can’t wait to see! Connect with me on Facebook, Twitter, Google+, Pinterest, Instagram or subscribe by email so you don’t miss our next adventure. We love cloud dough! These are great! Can’t wait to give some a try! Thank you so much! 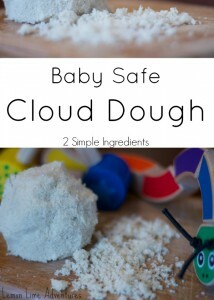 We love cloud dough too! You are very welcome! You have a wonderful recipe!